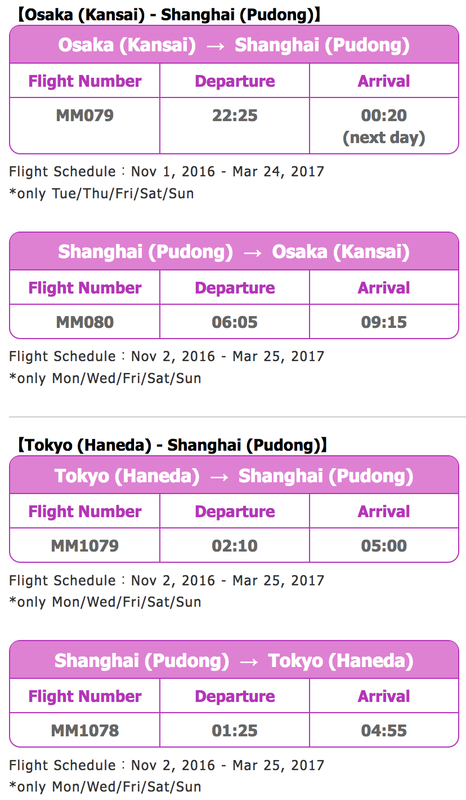 Peach goes into service to Haneda, Kansai Airport ⇔ Shanghai Line newly from November, 2016. 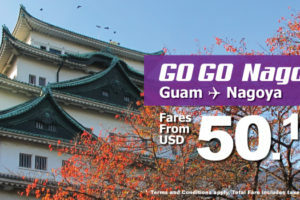 In commemoration of airline ticket release, Peach is having a sale from 0:00 on September 3. 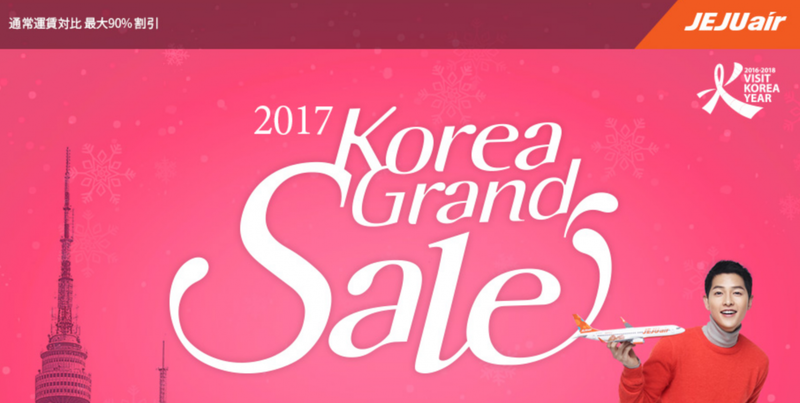 The sale period until September 4 23:59. 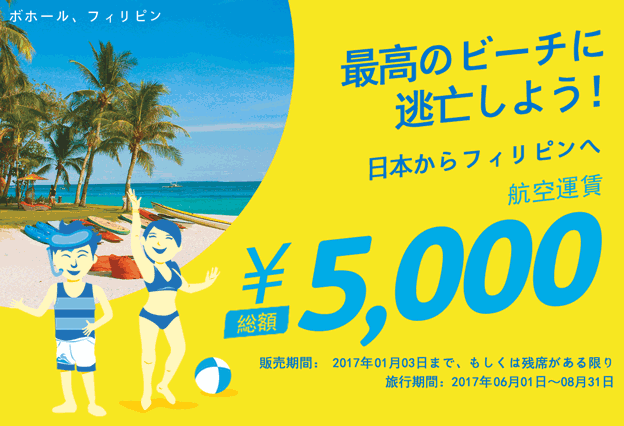 The boarding period from November 1, 2016 to January 29, 2017. Tokyo⇔Shanghai Line navigates five flights a week by the service from November 2. At last Peach goes into service in the Chinese line. Shanghai is the China’s biggest city where traditional cityscape coexists with Asian the highest face by the recent economic growth. 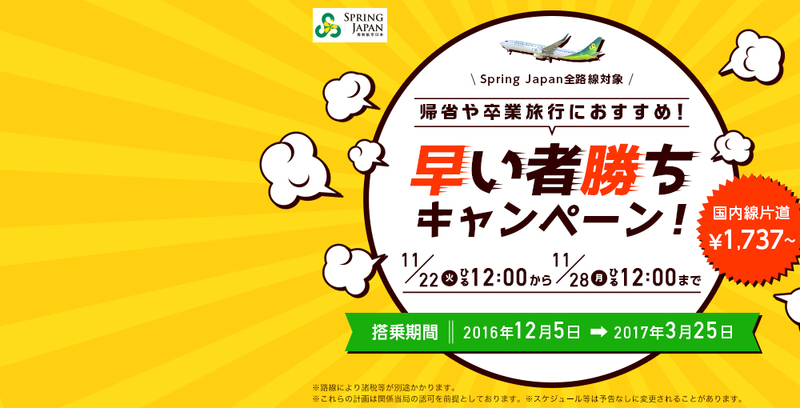 Spring Airlines has already gone into service in these routes.